harvest. As we wrap up the final week of the season, we are beginning to reflect on a difficult, but high-quality harvest season. It started as one of the earliest ever, in mid-August. The Sauvignon Blanc and Chardonnay just poured into the winery. 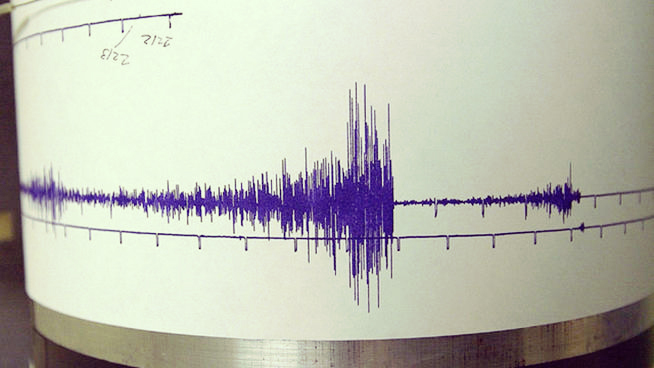 Then on the night of August 24th came the South Napa Earthquake. Judging by the intense shaking, we thought the damage would be extensive. 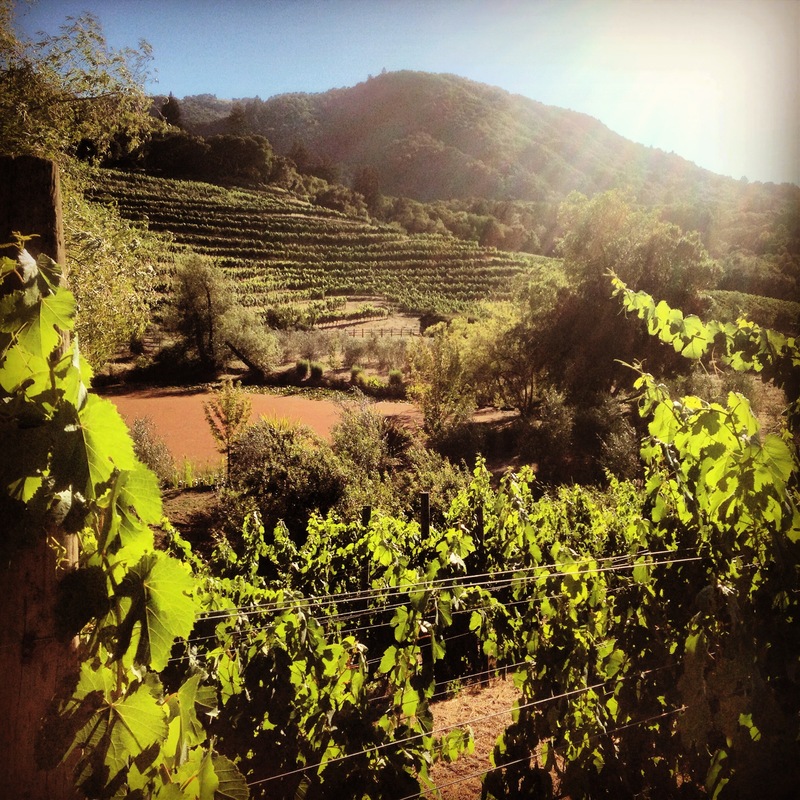 But when the dust settled and dawn came, we found that the damage was heavy in Napa and only minor in Sonoma. The wine industry lost millions in wine and facilities. At Benziger, we dodged the bullet. We resumed harvest in two days and grapes again just keptrolling in non-stop. 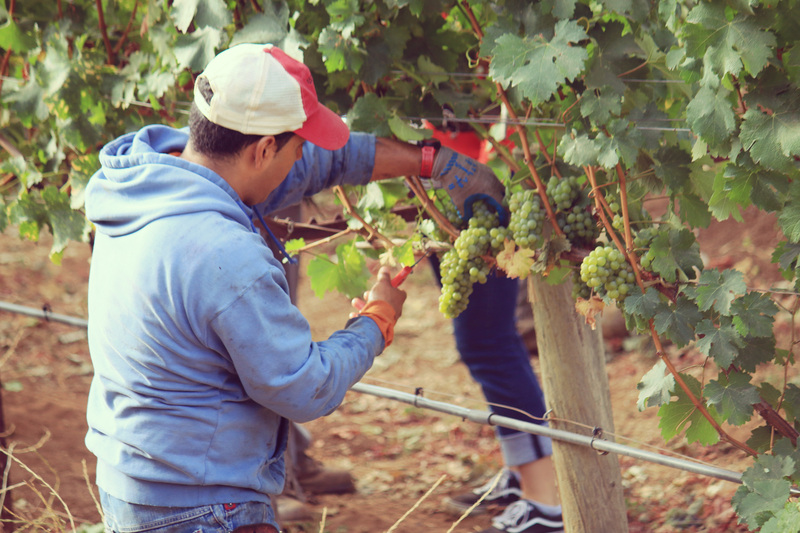 We finished picking Sauvignon Blanc in the first week of September— that is unprecedented here at Benziger. No compromise was made there though, 2014 will be one of the best Sauvignon Blanc vintages in years. One distinct characteristic of this vintage is the pace. 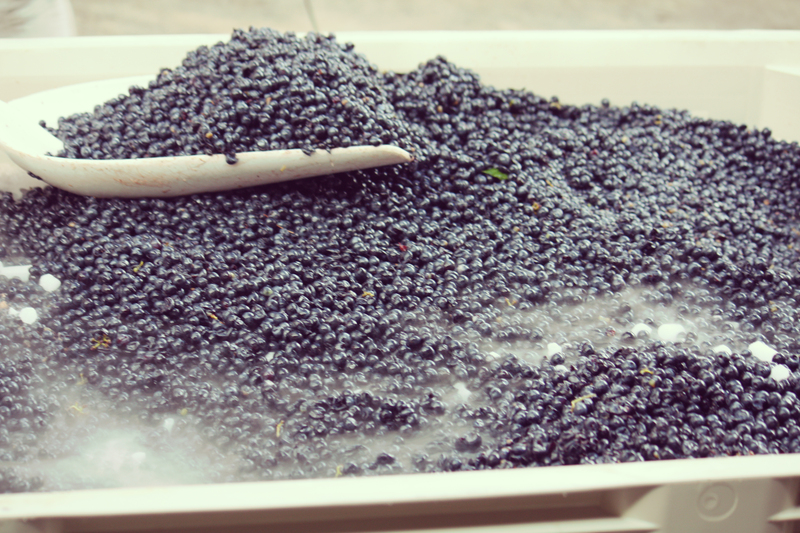 Even though 2014 is just a little smaller in tonnage than 2013, we will harvest the grapes in just half the time. Work, tired, work, sleep has been the harvest life routine. Some of us slept in our cars a few times just to resume harvest at daybreak. Pinot Noir, Zinfandel, Merlot and Cabernet Sauvignon all on the same day. From where I am standing, one could make the argument that the 2014 vintage is on-par with the last few in quality and maybe the best in recent memory for some varietals. This is mind-boggling, considering the great reputation of the 2012 and 2013 vintages. If we get the Cabernet Sauvignon in with similar quality, 2014 will be a “three-peat,” three consecutive years of great fruit. As the Fall Equinox arrived, so did an early weather change. The weather in the Gulf of Alaska has really started to boil and the climate here started to look a lot like fall/winter. On the afternoon of September 26th, stormy weather from the north spawned a series of big thunderstorms that pummeled Napa and Southern Sonoma with up to 4 inches of hail. An unheard of event. All this has got us scratching our heads. What’s nature trying to tell us? Luckily, we have not heard of any damage to wine grapes. As of September 28th, the winery is completely full. We have it mostly “in the barn” except for our best Cabernet Sauvignon. The cooler weather last week was welcome because it slowed down the harvest, giving us a chance to rest, clean things up and open up some tanks for the Cabernet. A big heat spell is forecast for this week, which will probably prompt us to pick the remaining fruit, putting the wraps on 2014. Harvest is almost over, but it will be a vintage we’ll never forget, and one to celebrate for sure. 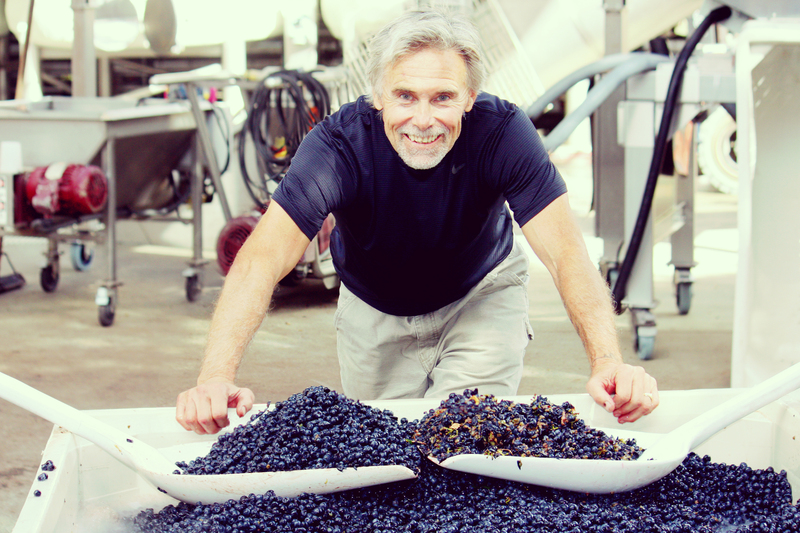 Mike Benziger shows the difference between using the optical sorter vs. hand sorting grapes.